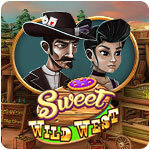 Sweet Wild West - Download and Play Free Version! Help Molly recreate her grandfather's perfect pie! Help Molly recreate her grandfather's perfect pie! 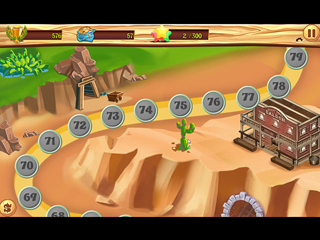 Explore vast levels, collect resources and meet people who will help you through this Sweet Wild West match-3 adventure. 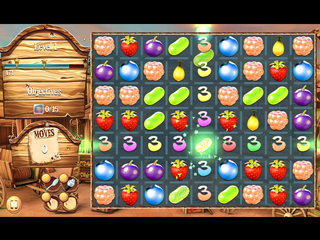 Your mission is to complete all the levels, perform the tasks you receive and gather the ingredients to make the epic berry pie. Score points along the way and convert them to useful items from the Shop to make your adventure easier.